Fighting jetlag or sharpening your senses – whatever your motivation, we have the spot for you. 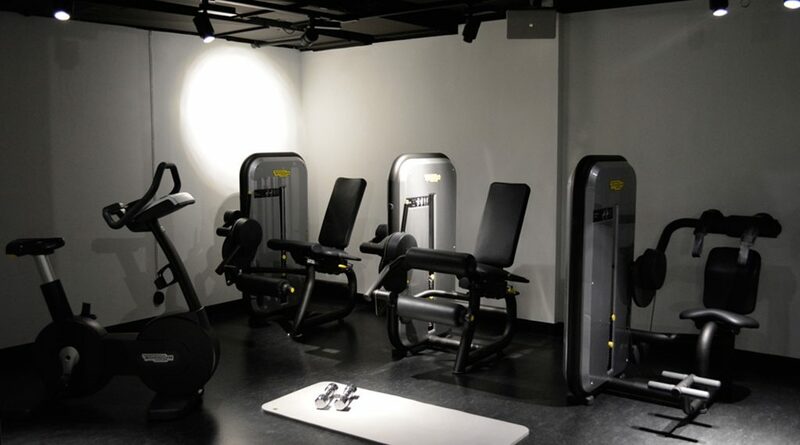 Our modern, fully equipped gym is the perfect place to gather your thoughts between activities. And of course – it’s included in your stay. The gym is opened for 24 hours, 7 days a week and we’ve always got a playlist going to give you that extra bit of inspiration. Check it out here.